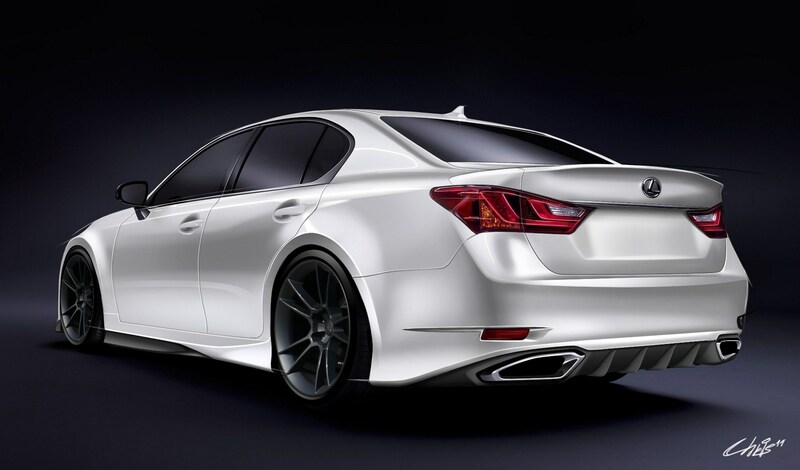 Lexus GS information: everything you need to know if you own it, are thinking of buying one or just want to find out more about the big saloon. Click on the links below for all of CAR magazine’s news, reviews, videos, scoops and spy photos of the GS car range. We list the top 10 stories for each model – and where appropriate you can click on ‘More’ to browse even more of our archive. The GS is a fully fledged executive car to rival the Merc E-class, BMW 5-series and Audi A6. It’s a car that places comfort first - none of this thrusting Germanic sportiness - and it’s all the better for that. Lexus has carved out a niche for well appointed, comfortable and very refined execs and the GS lives up to the hype. It’s helped by its all-hybrid status; choose from the GS300h and the larger, faster, more powerful GS450h. The integration of electric motor and petrol power is all-but-seamless and it’s hard not to conclude that Toyota’s advantage in hybrid technology has been put to good use. The interiors are beautifully finished and well equipped, but we hate the infotainment control mouse pointer. It simply doesn’t work and the latest Lexus models suggest that the company knows it; they’re being discontinued. To drive, the big GS is an expert at wafting. Those wanting dynamic thrills should look to Germany or Britain for their executive saloon. We’ll probably be updating that comment once we’ve driven the new GS F hotshot. Do the maths: does a hybrid really save you money over a diesel? Does a petrol-hybrid saloon make more sense than a diesel? Is Lexus banking on a hydrogen-powered future?